This collection includes 5 complete units. 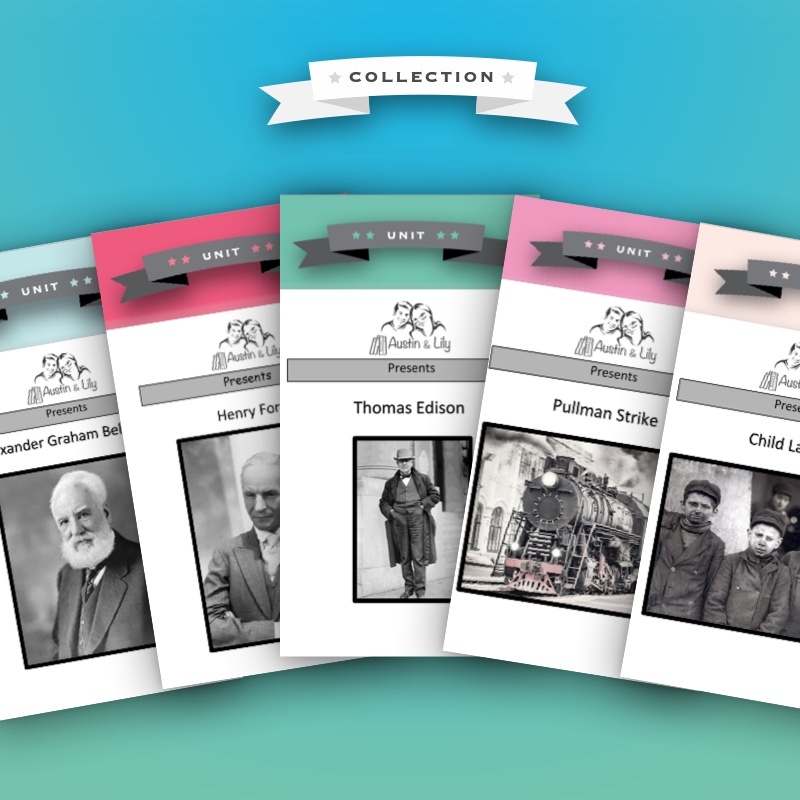 They include Henry Ford, Wright Brothers, Child Labor, Pullman Strike, and Alexander Graham Bell. 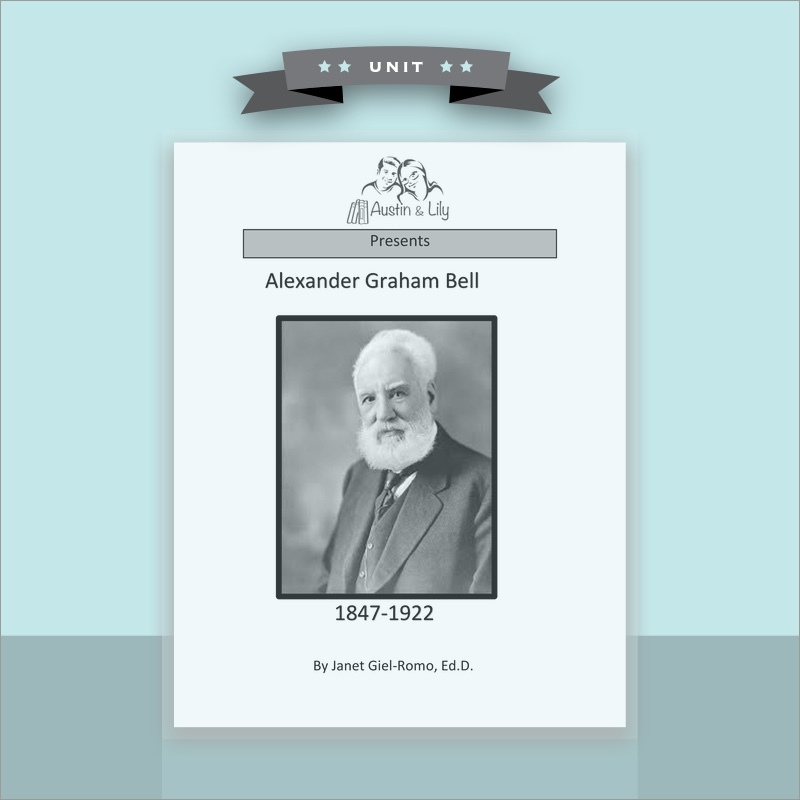 In addition to learning about the Industrial Era, special care has been taken to consciously develop background knowledge, vocabulary, and functional skills/knowledge along the way. This collection includes 5 complete units. 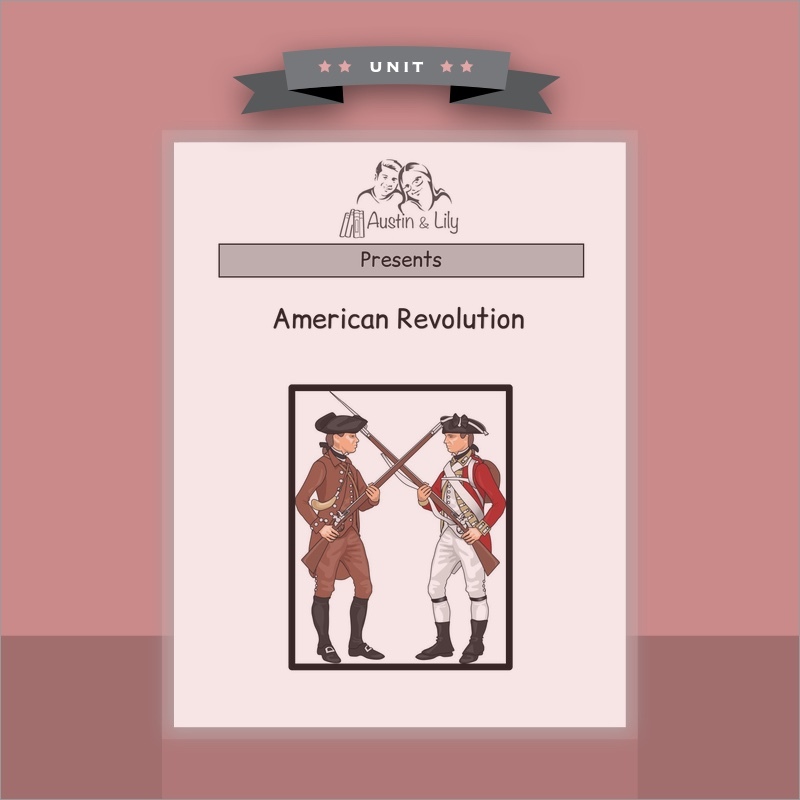 There is a printable version of each book, as well as an e-book, and a teacher e-book (ideal for projecting). This collection comes with 216 printable worksheets. 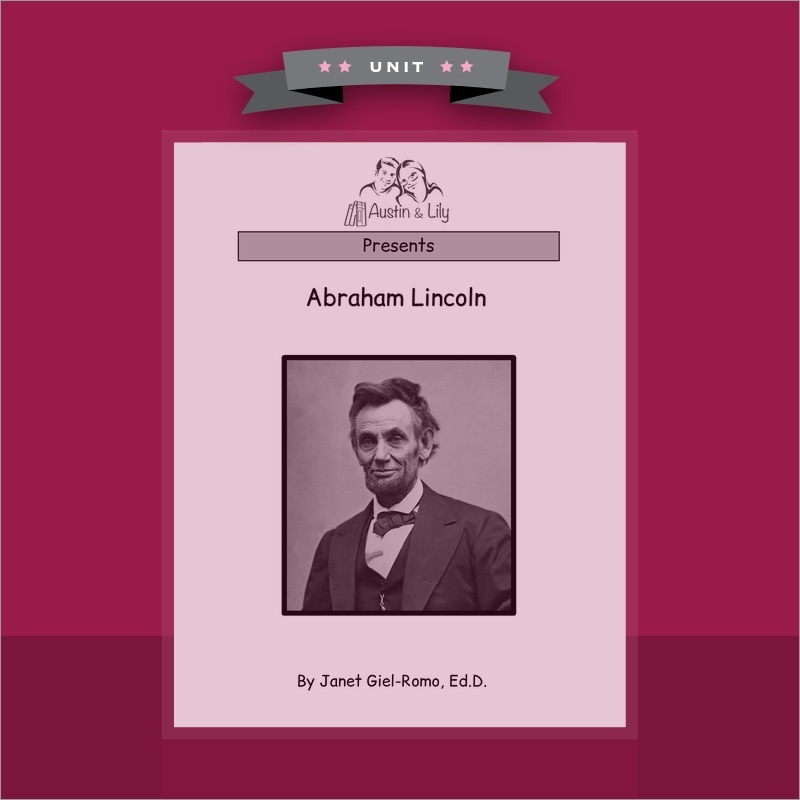 The activities address content topics, basic skills, background knowledge, common IEP goals, and are aligned with language arts standards. 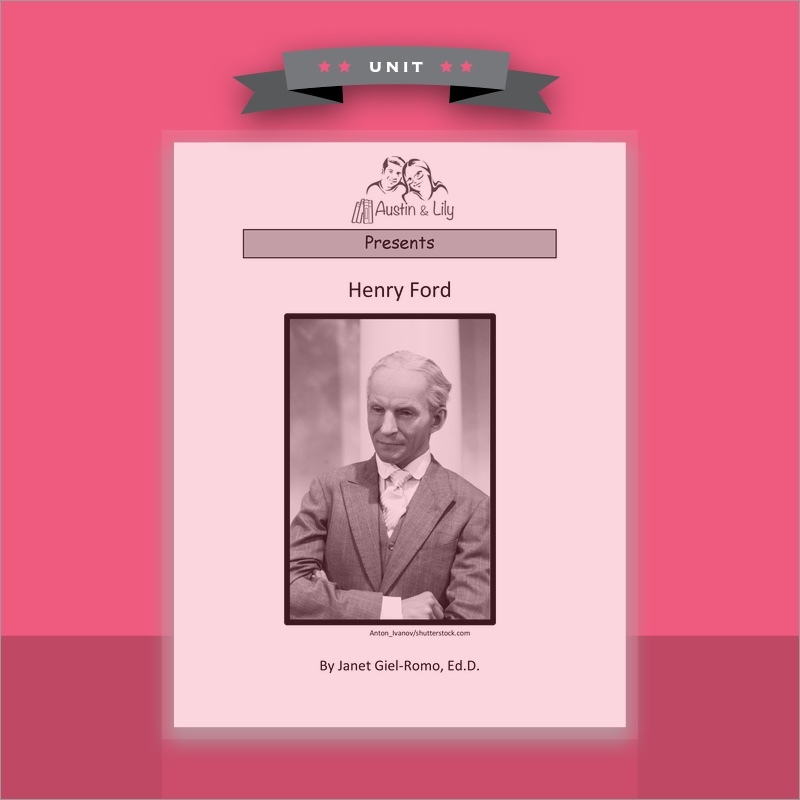 Each page of each book has a Main Idea that is in bold to help students learn the concept being taught on that page. The cards promote conversation and study skills. They come in two formats: picture and written. 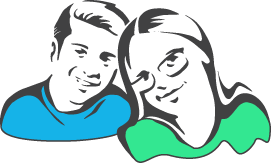 The unit plans address the flexible planning needs of instructors working with students with intellectual disabilities. Each page of each book has a plan. You can track academic growth for each unit. This instrument also assists with progress reports and creating appropriate IEP goals. Many things were invented during the Industrial Era. Many things that used to be made by hand could now be made in a factory. Many people who lived in rural areas moved to urban areas during the Industrial Era. Many people had factory jobs that did not pay very well. The way people lived changed a lot during the Industrial Era. 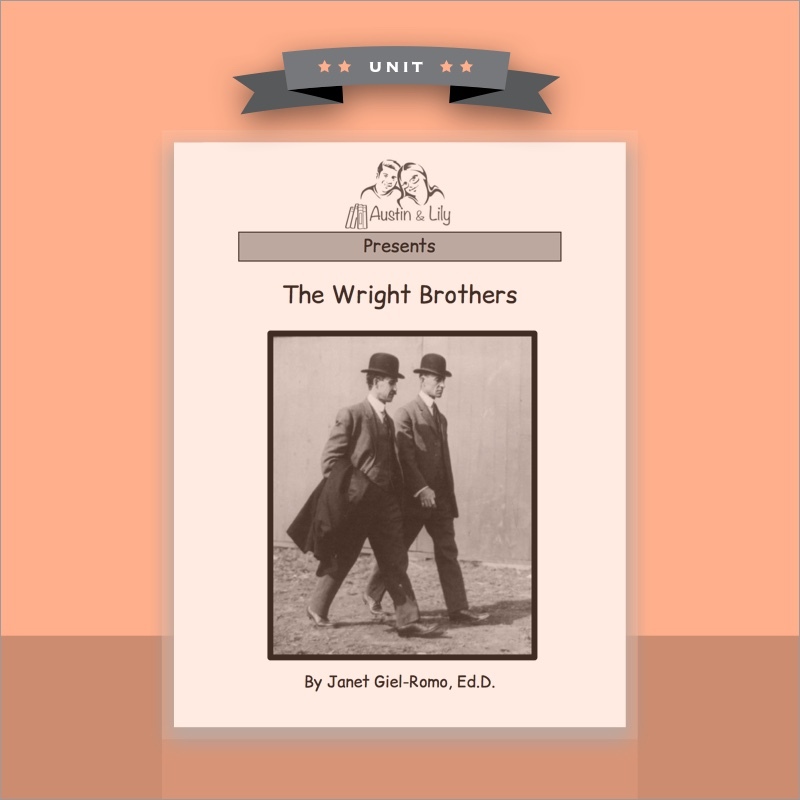 The Wright Brothers invented the first airplane. 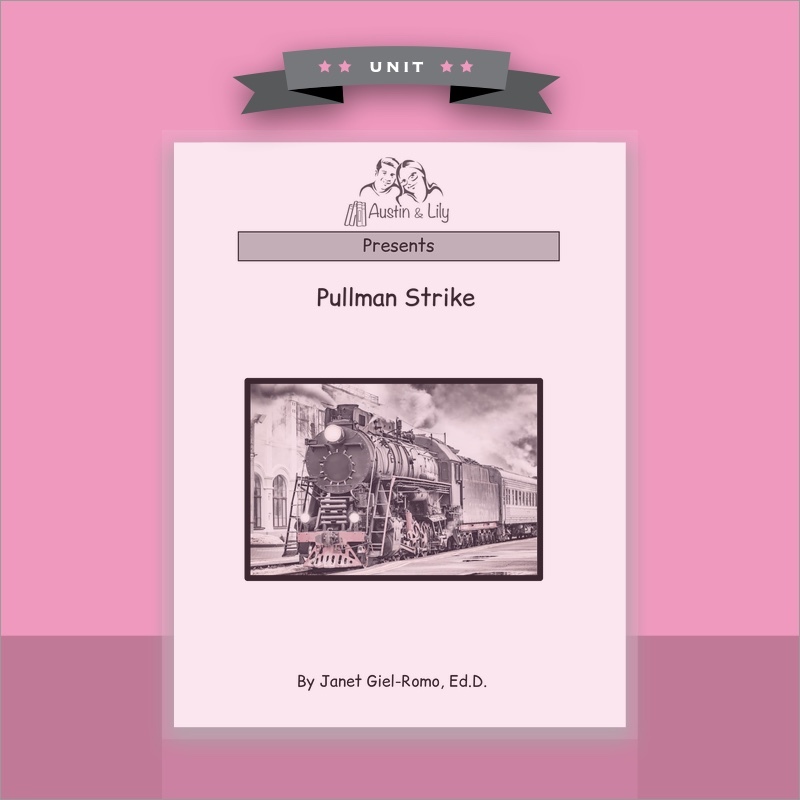 The Pullman Strike is about workers during the Industrial Era. 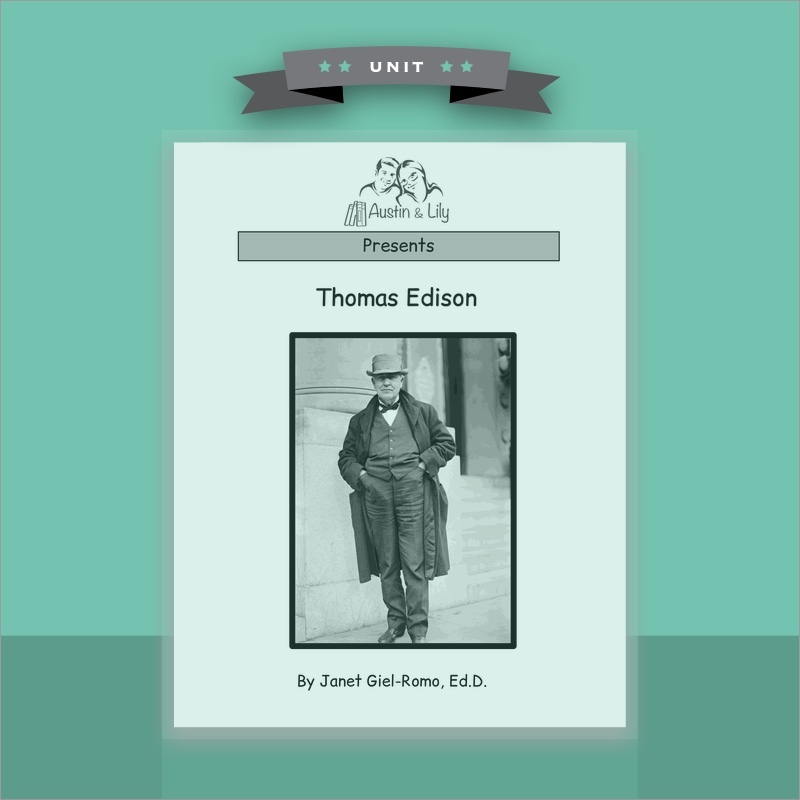 Thomas Edison was a famous inventor who is most famous for the light bulb. 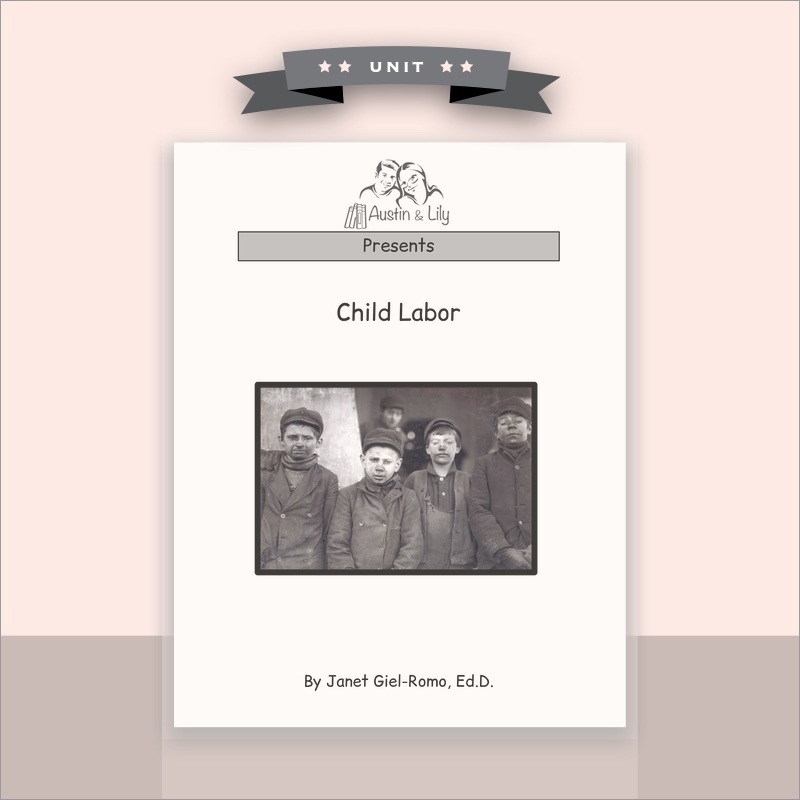 Child labor was a problem during the Industrial Era. Our lesson plan outlines how to talk to students about the material so that they learn and develop to their potential. 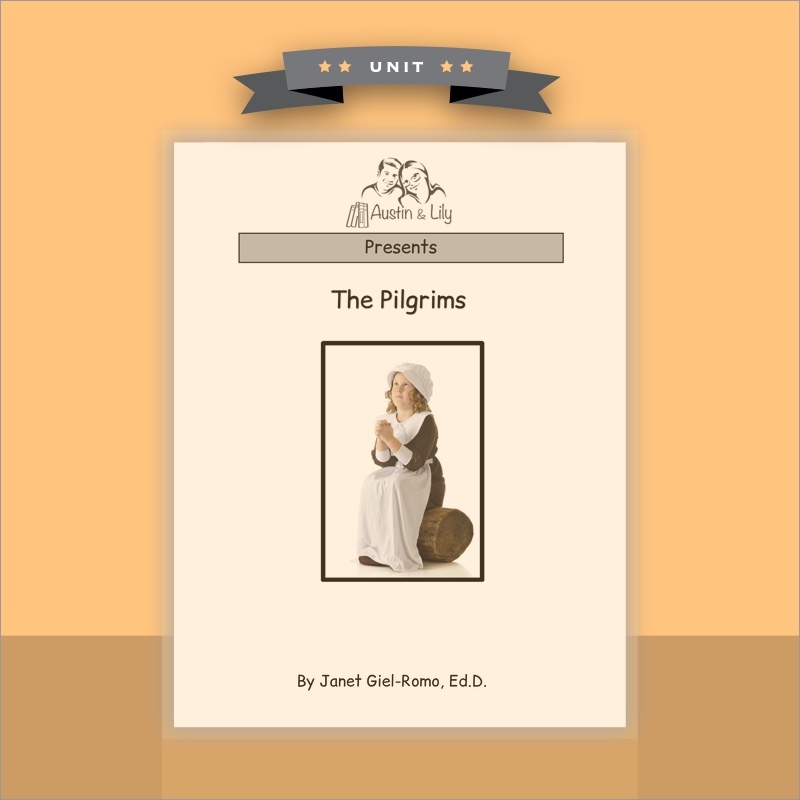 The printable worksheets are thematically related to the books and address language arts standards. We also embed functional skills, problem solving, choice-making, and self-determination into each unit.